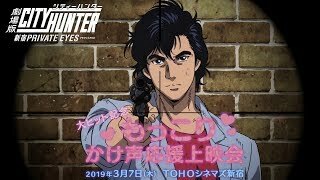 City Hunter returns to the big screen, fans prepare to “Get Wild” over ending theme! - SoraNews24 2018/12/13 17:00 City Hunter returns to the big screen, fans prepare to “Get Wild” over ending theme! 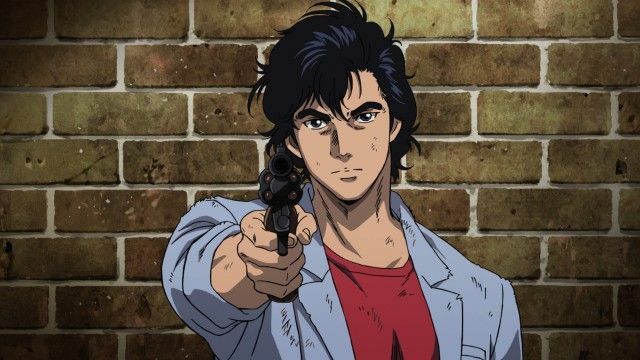 SoraNews24Ryo Saeba, aka City Hunter, is returning as a feature-length anime, and best of all, they're keeping the same ending theme, "Get Wild", from the old TV series!